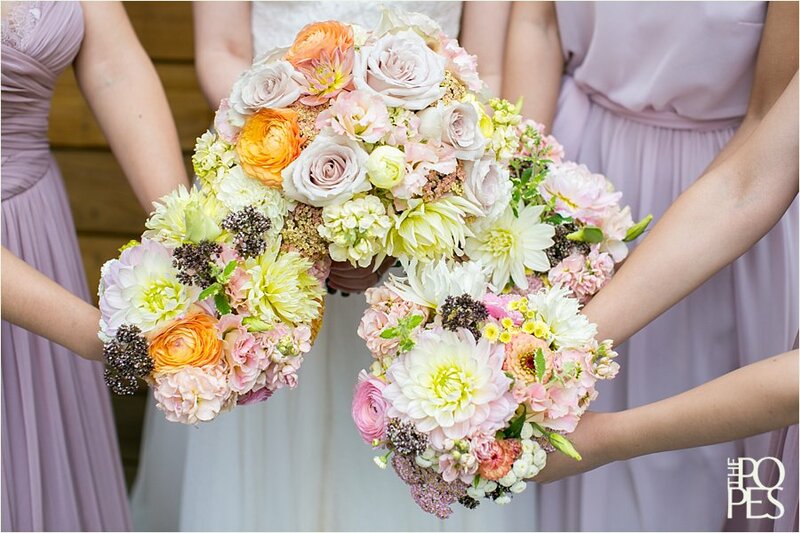 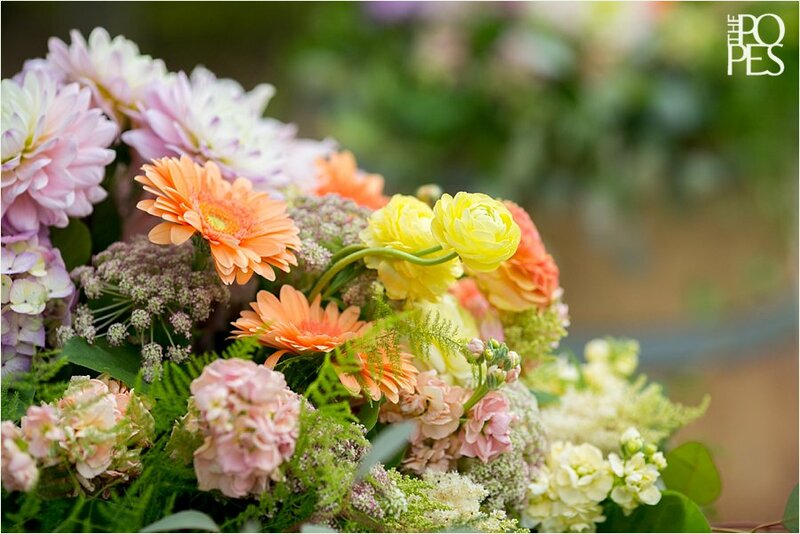 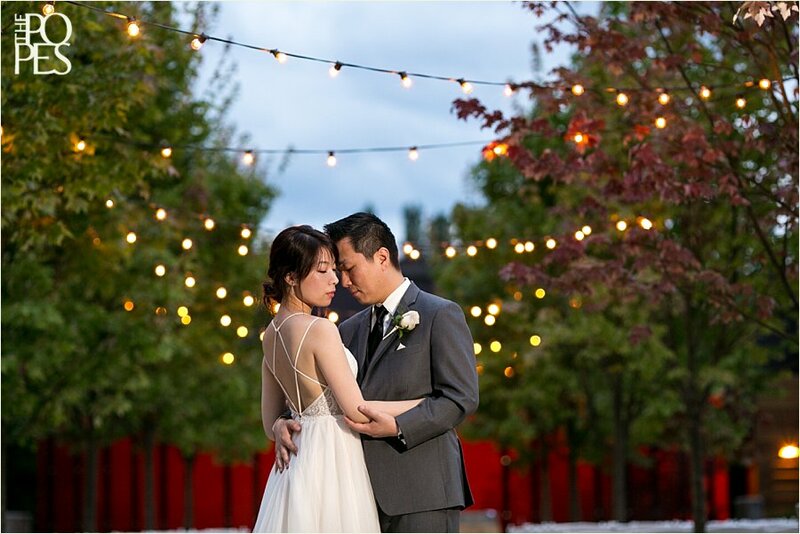 I know I say this every time I blog, but I am so so excited to share this wedding with you! 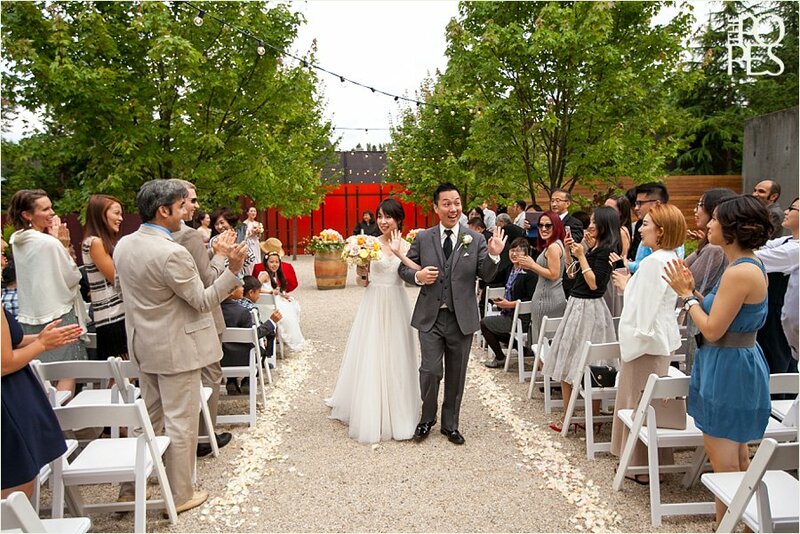 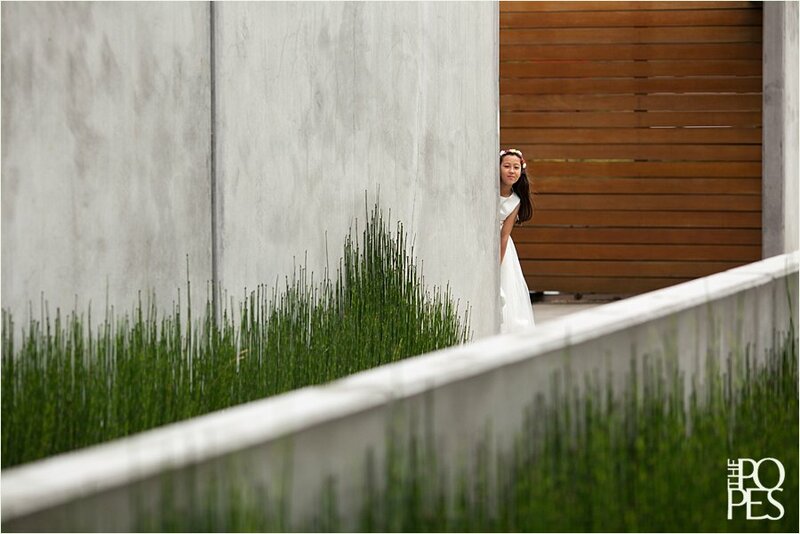 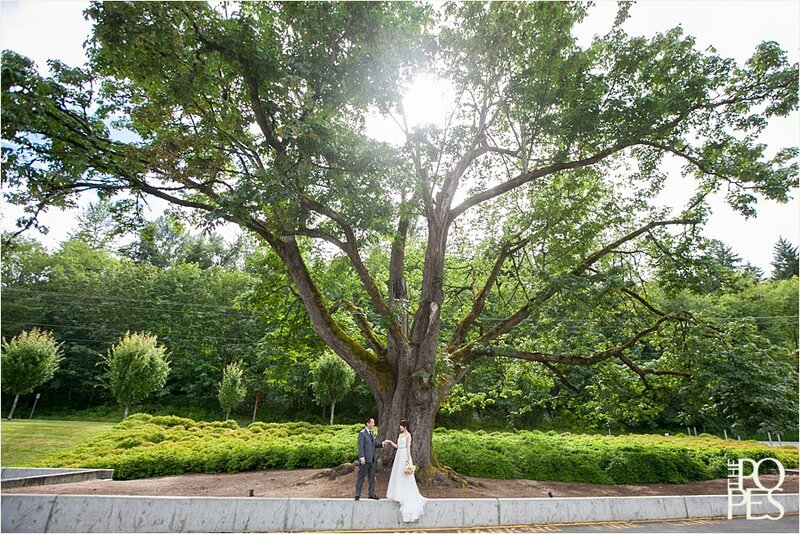 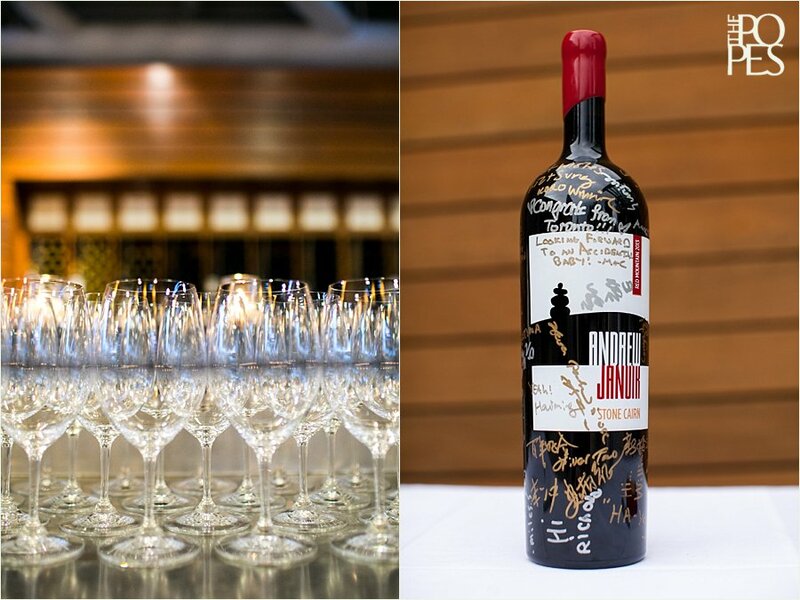 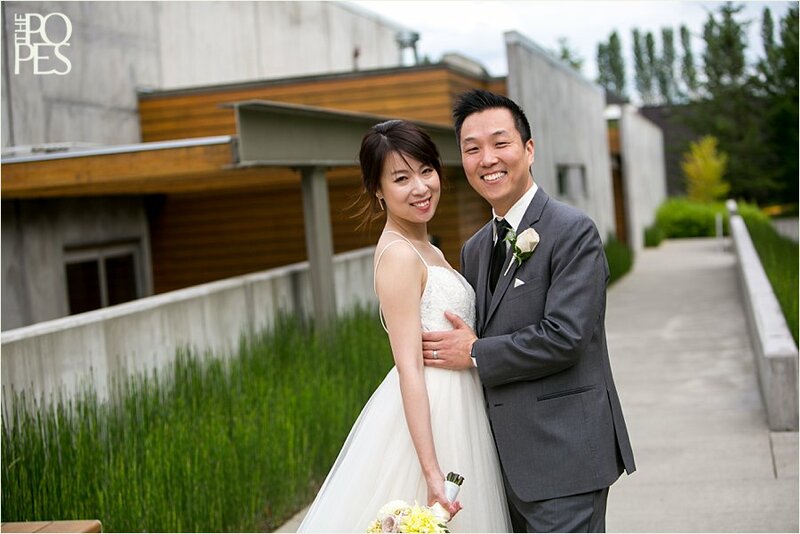 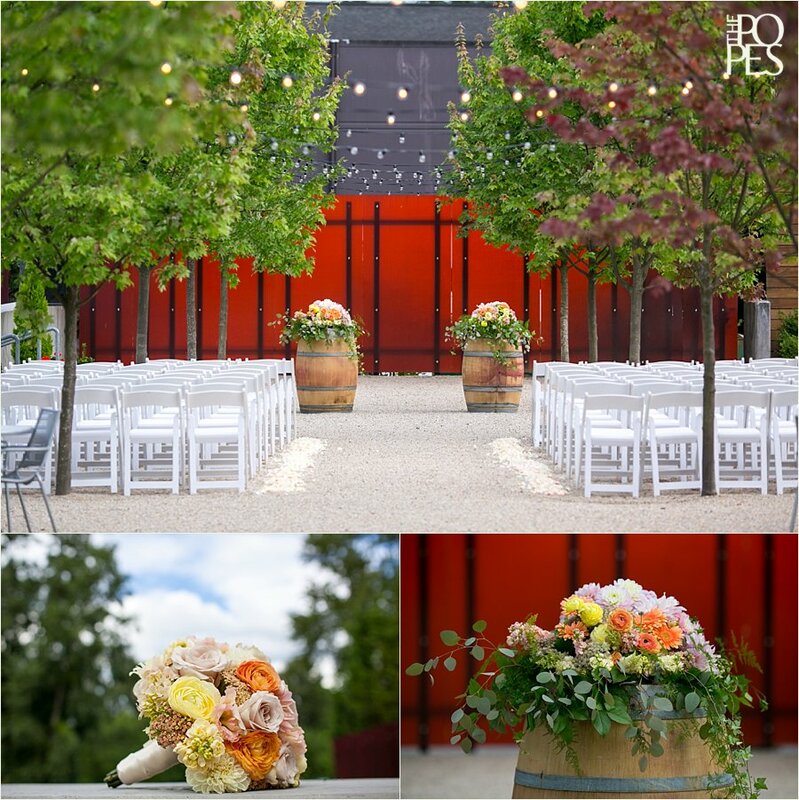 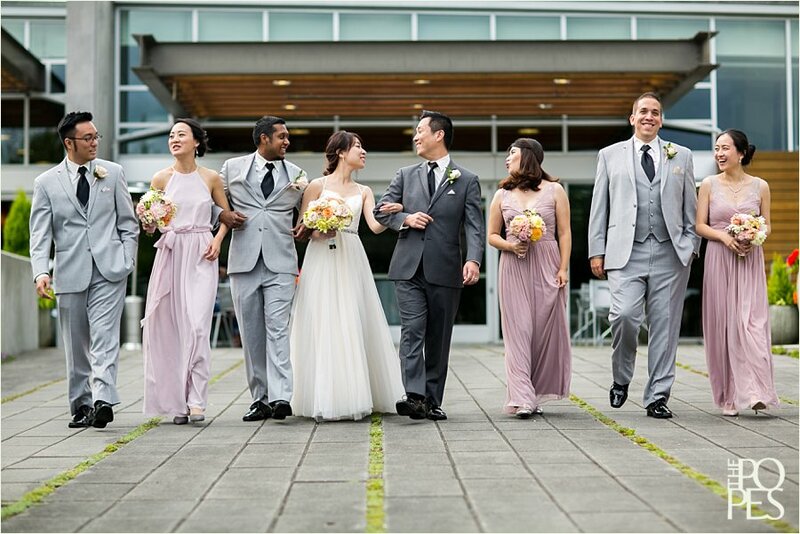 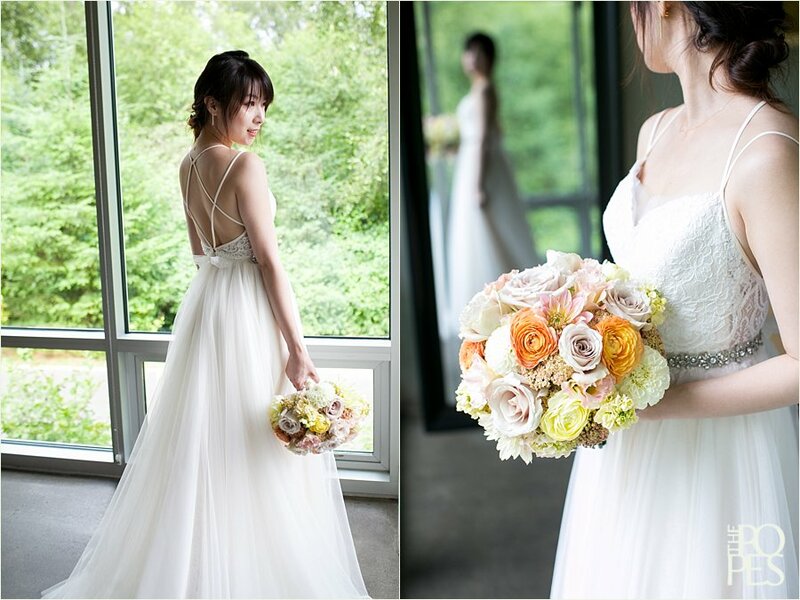 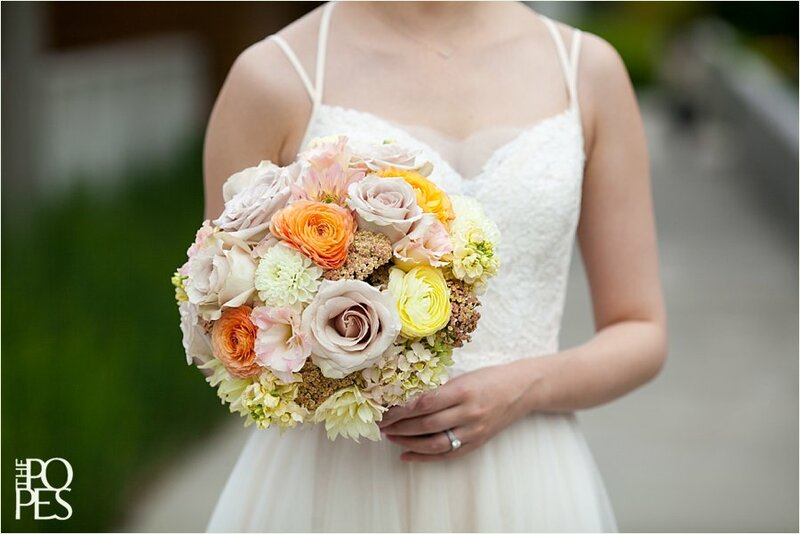 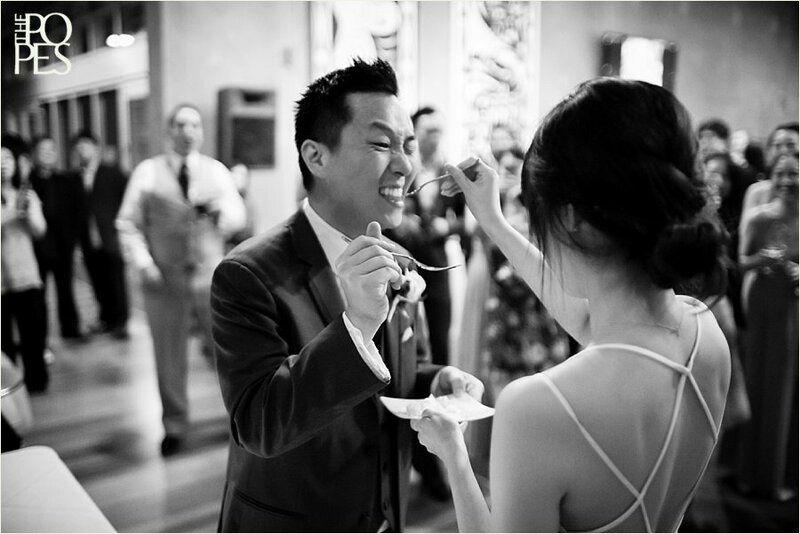 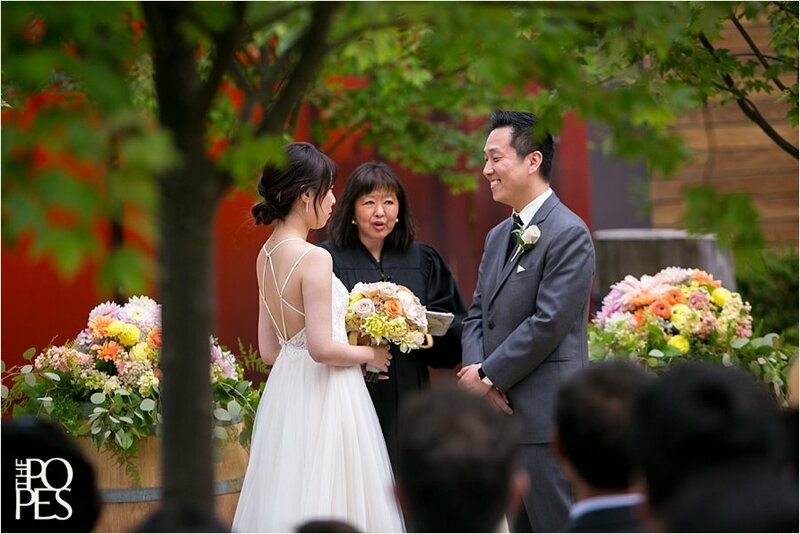 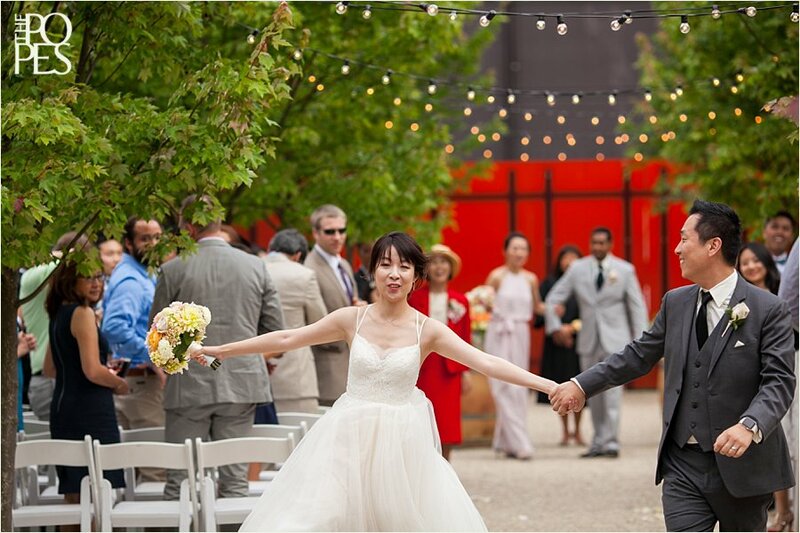 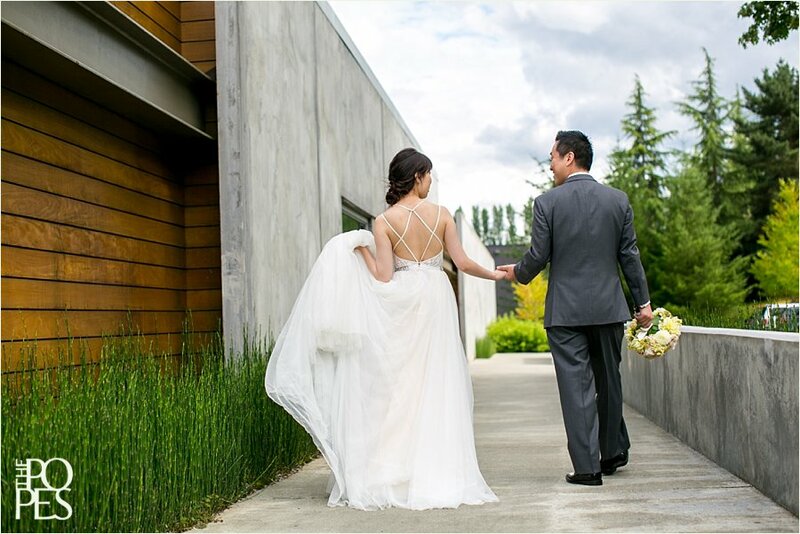 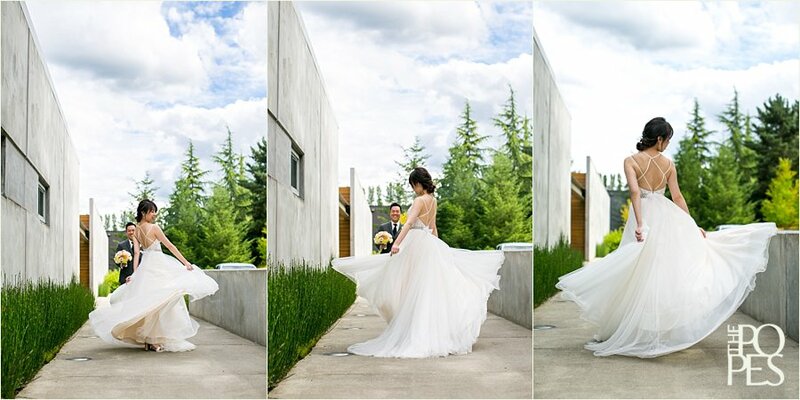 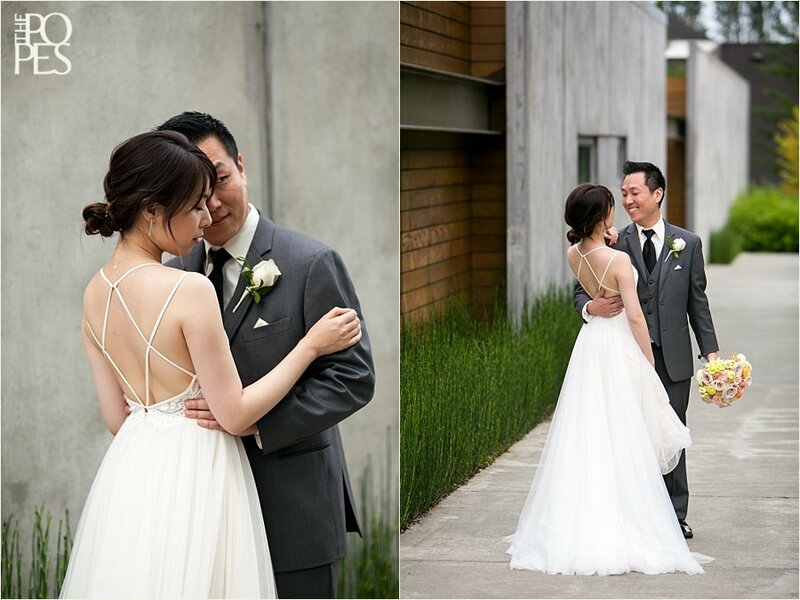 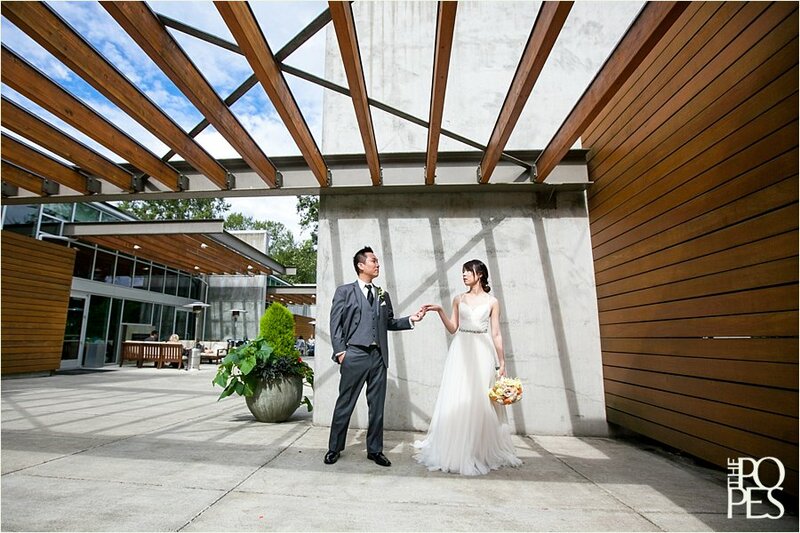 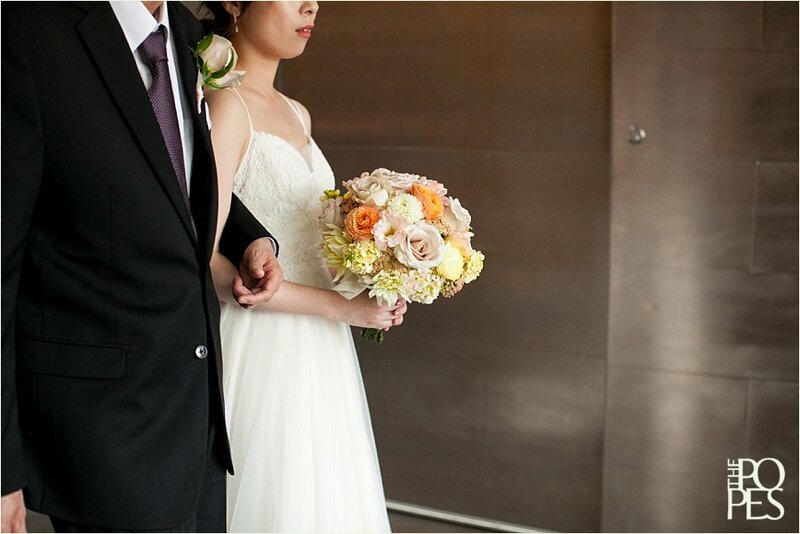 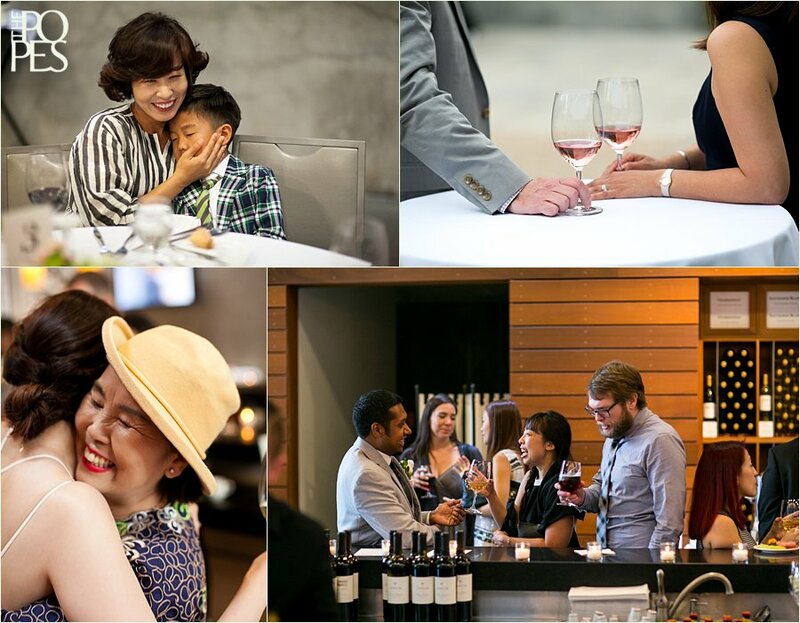 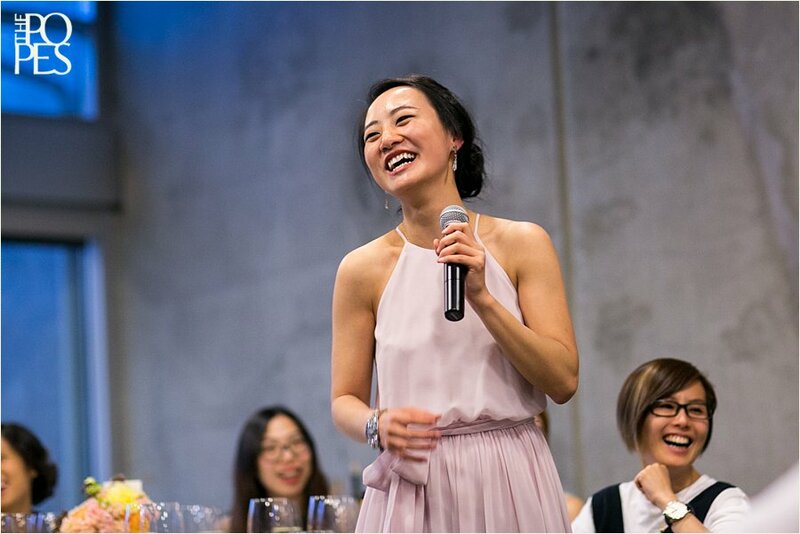 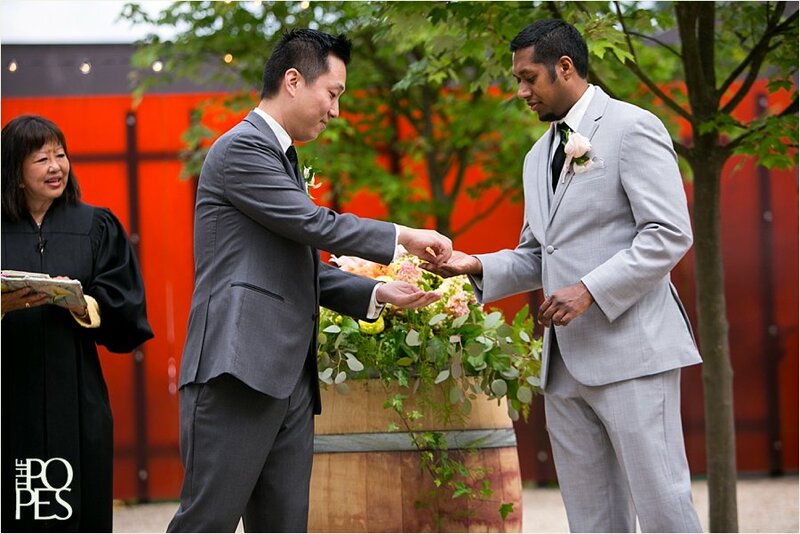 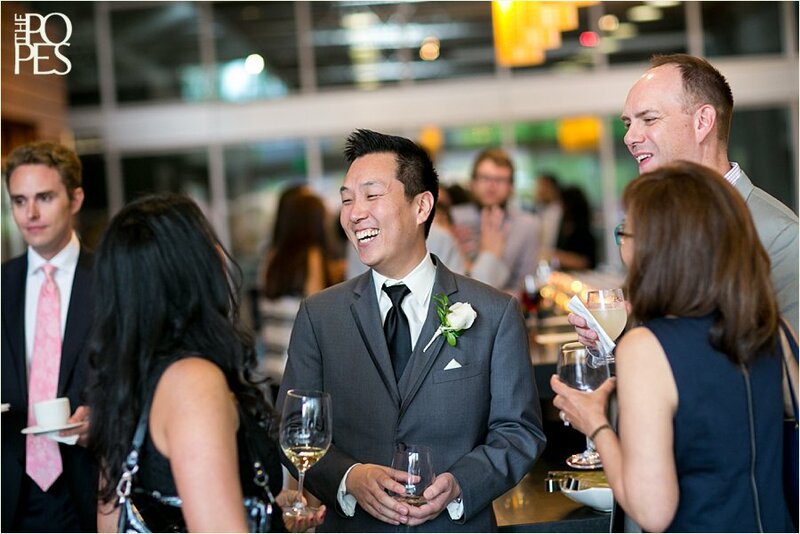 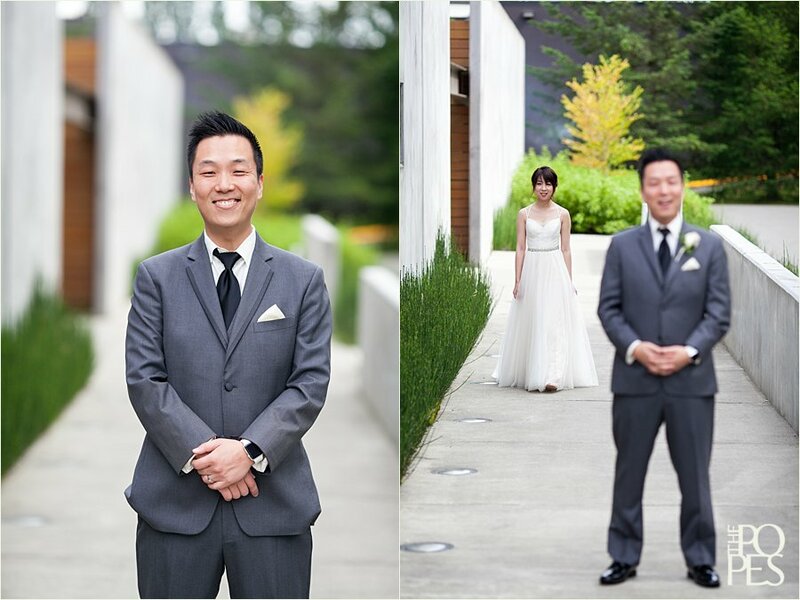 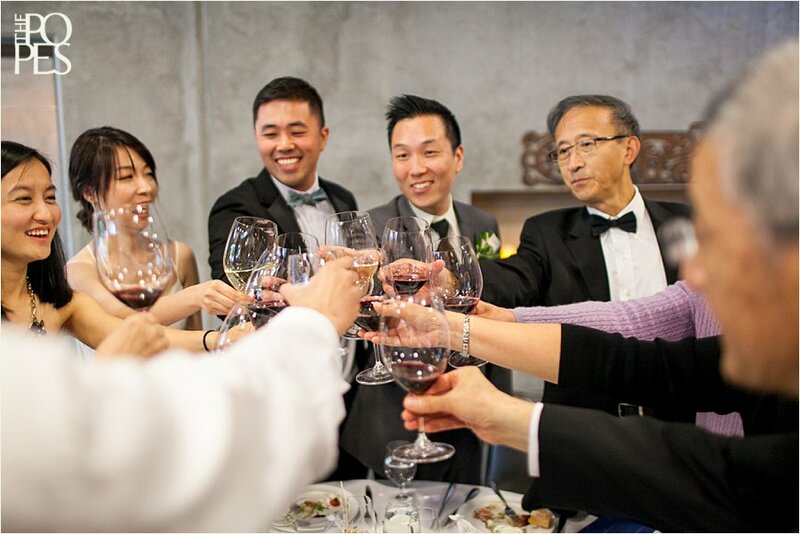 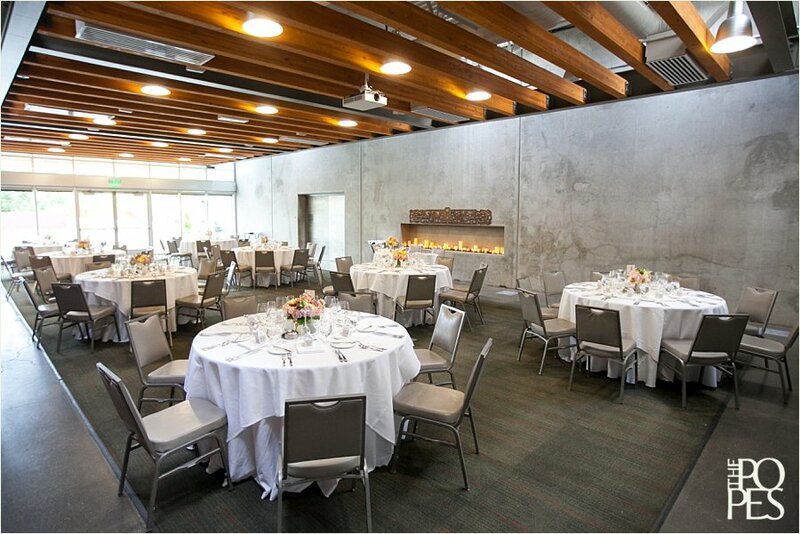 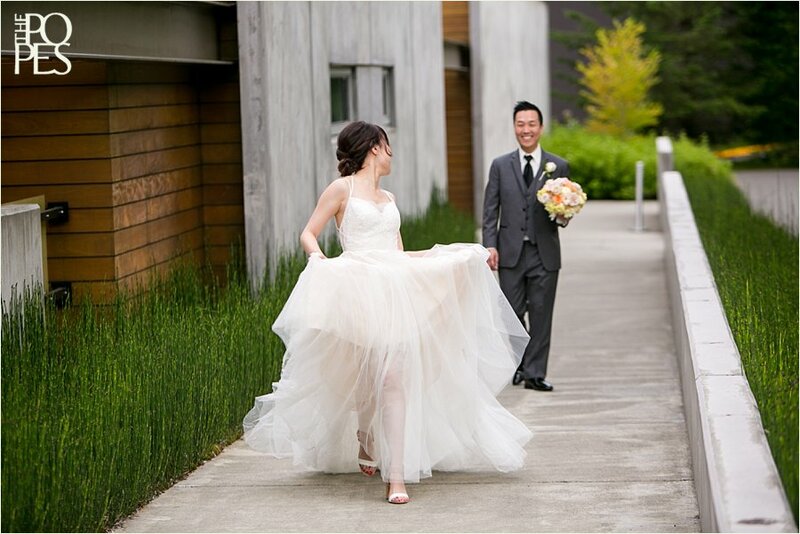 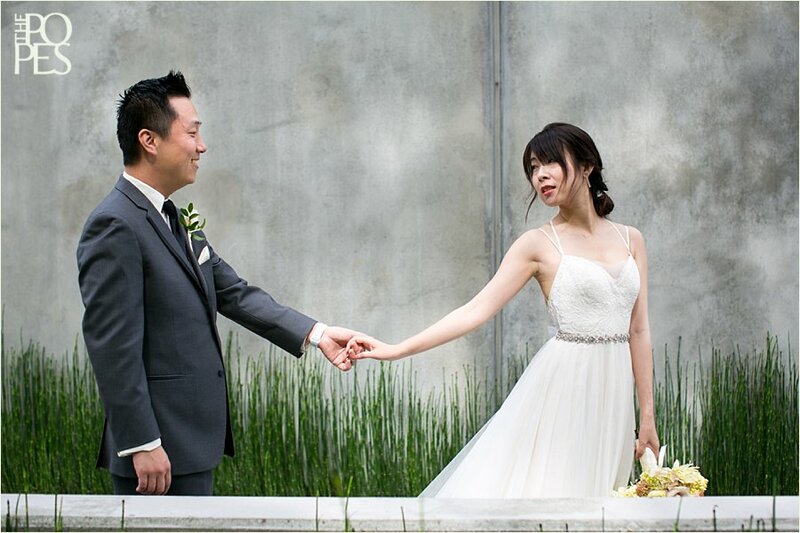 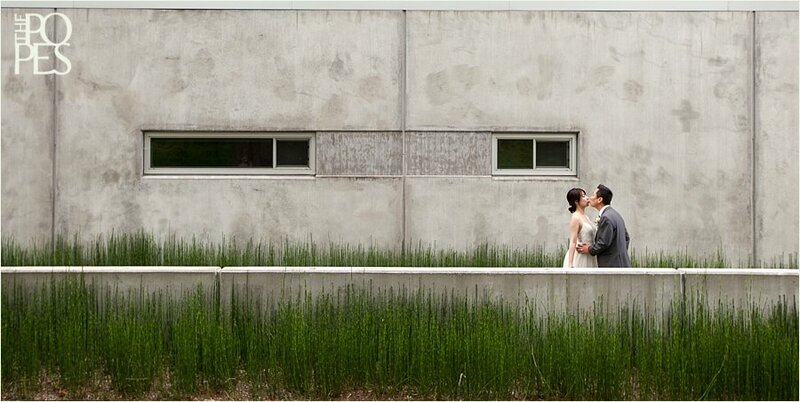 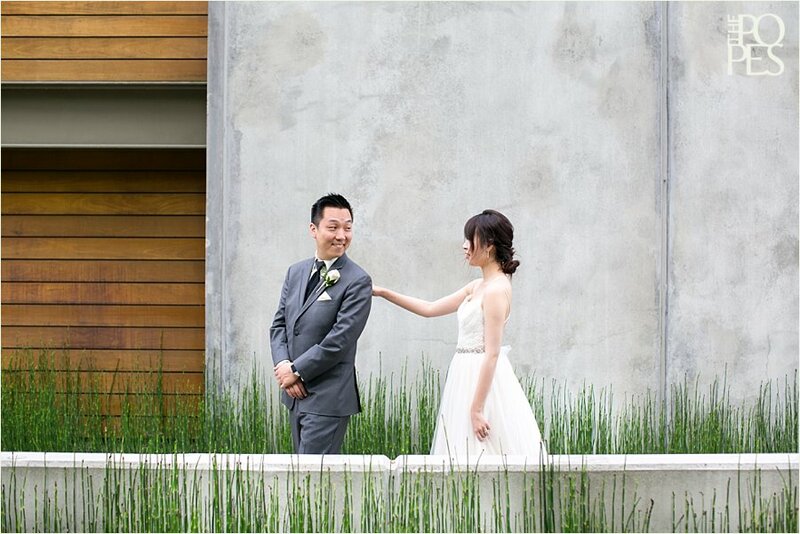 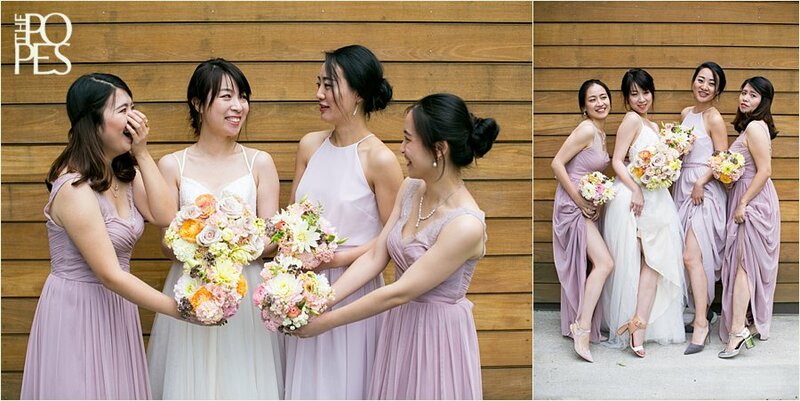 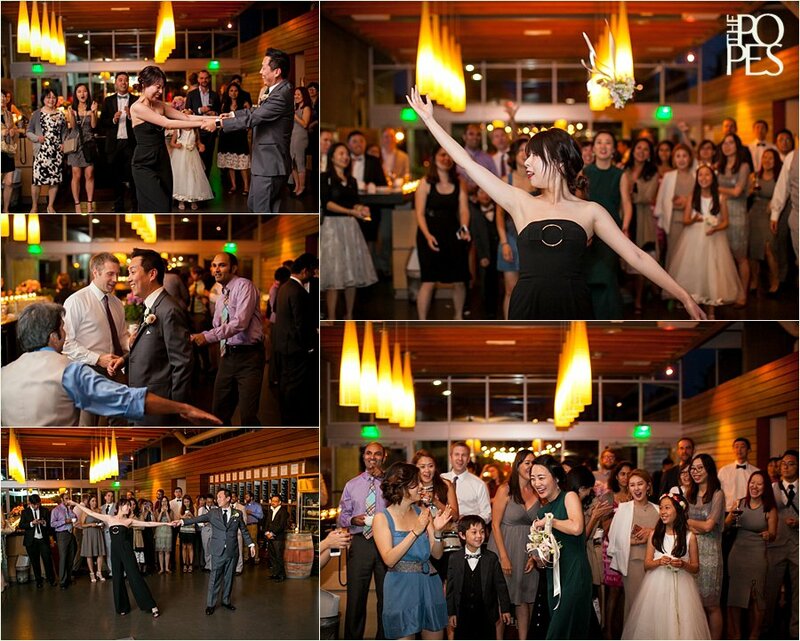 Liz & Sung were such a dream to work with – not only did they get married at the most amazing, modern venue in Woodinville’s wine country, Novelty Hill-Januik, but they LOVE modern design, clean lines, and negative space…all things that we love to incorporate into our photography! 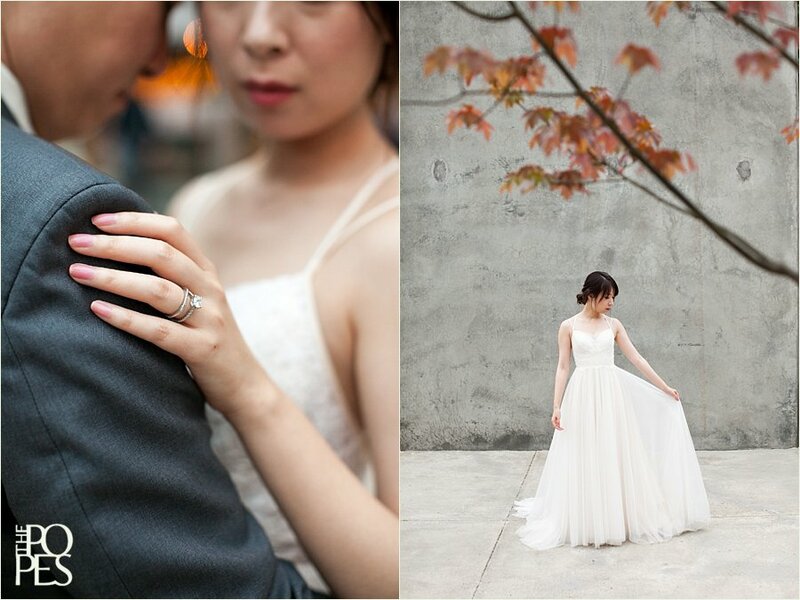 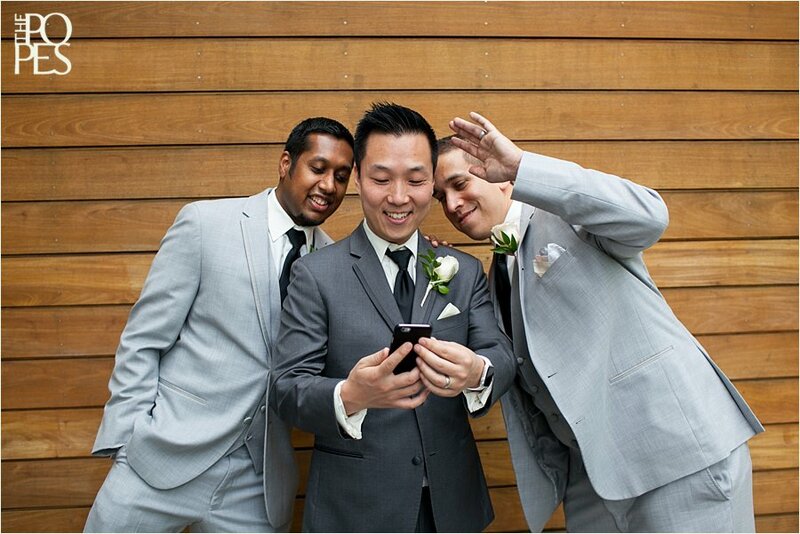 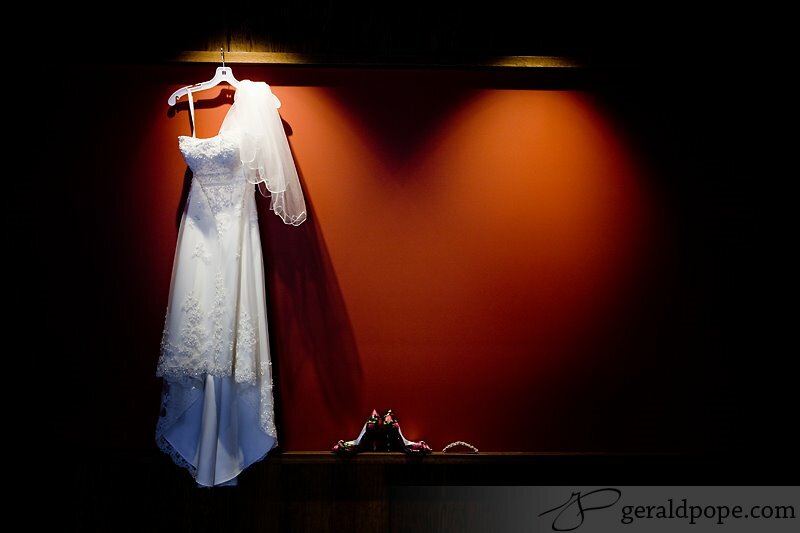 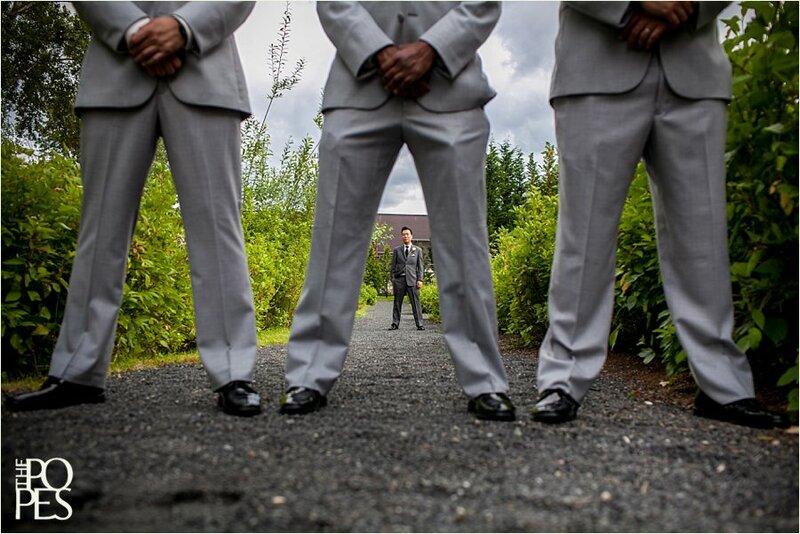 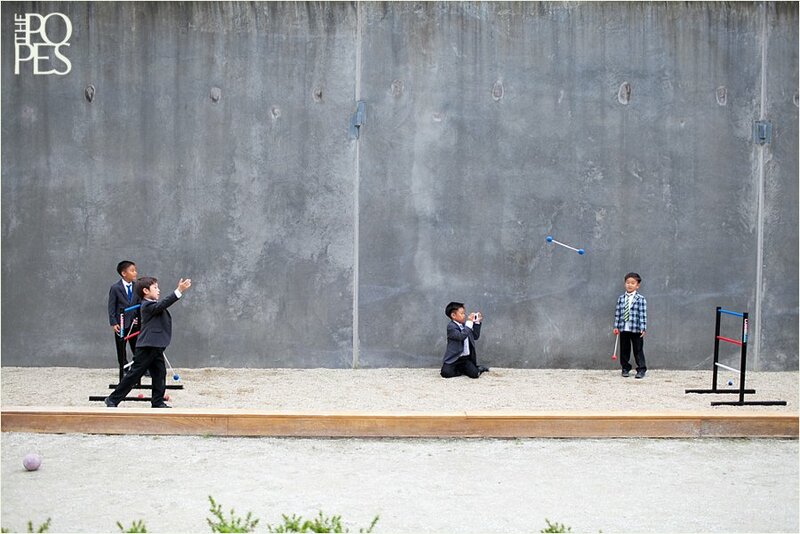 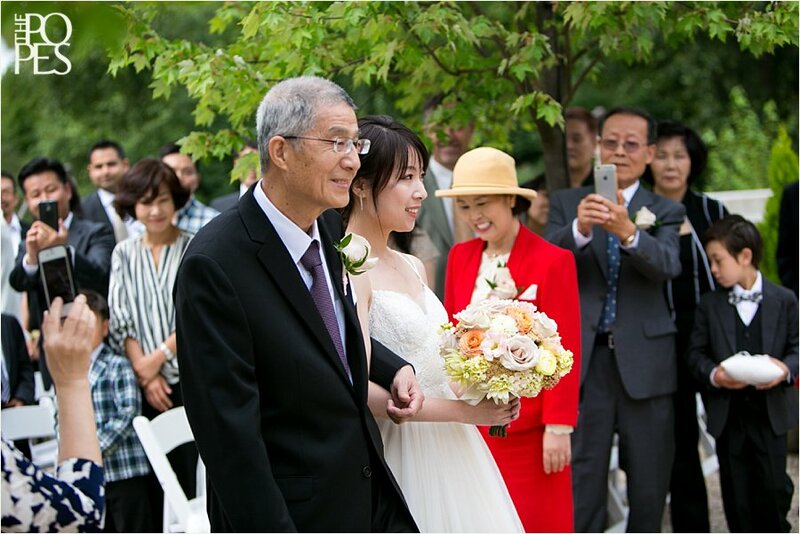 It was a pretty sweet match and we loved having full creative freedom with their wedding portraits. 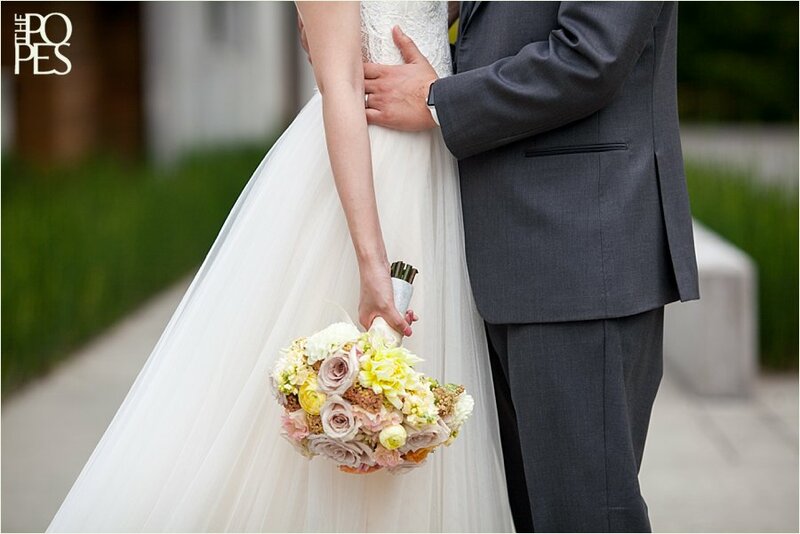 Their intimate celebration included the details that were important to them – Liz’s gorgeous wedding dress from BHLDN by Anthropologie, soft and natural florals, a wine bottle for their guests to sign, photo backdrops for their friends to take quick snaps and flood social media, macaroons, heartfelt toasts, and delicious food (because the chef at Novelty Hill NEVER lets you down!). 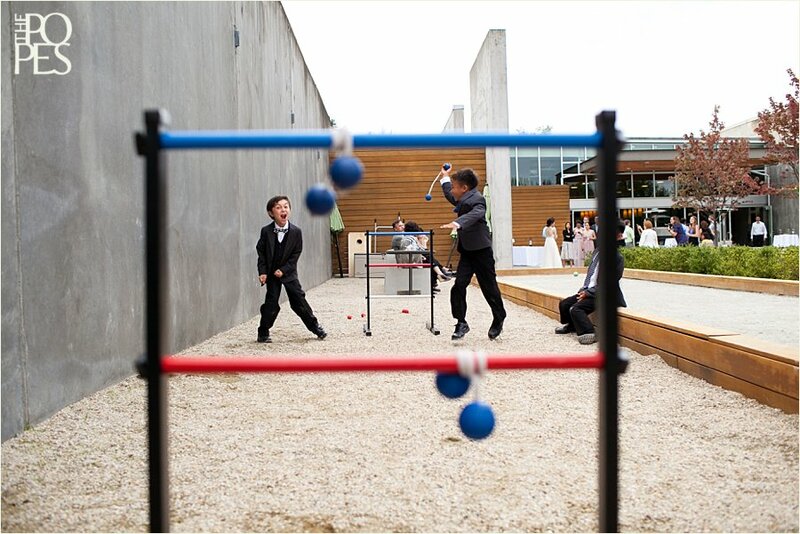 We had a wonderful day with them, and their vendor team (see below) did not disappoint. 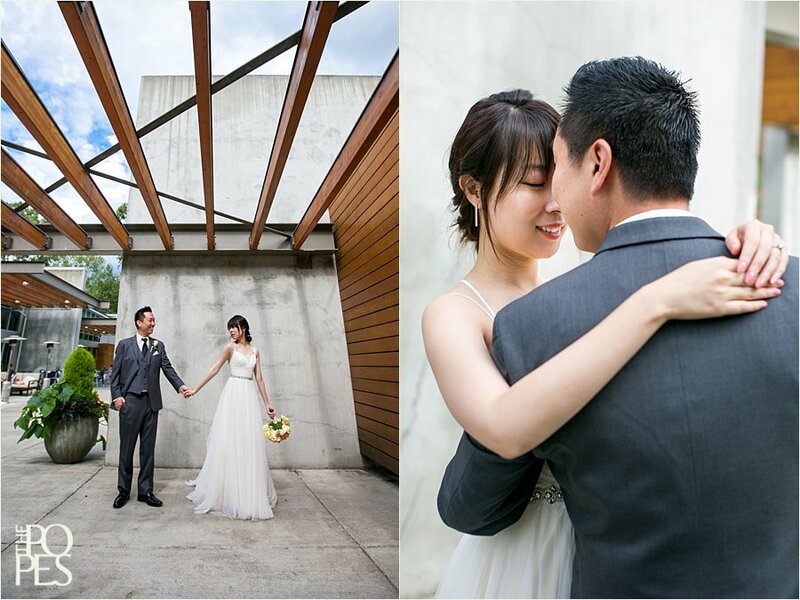 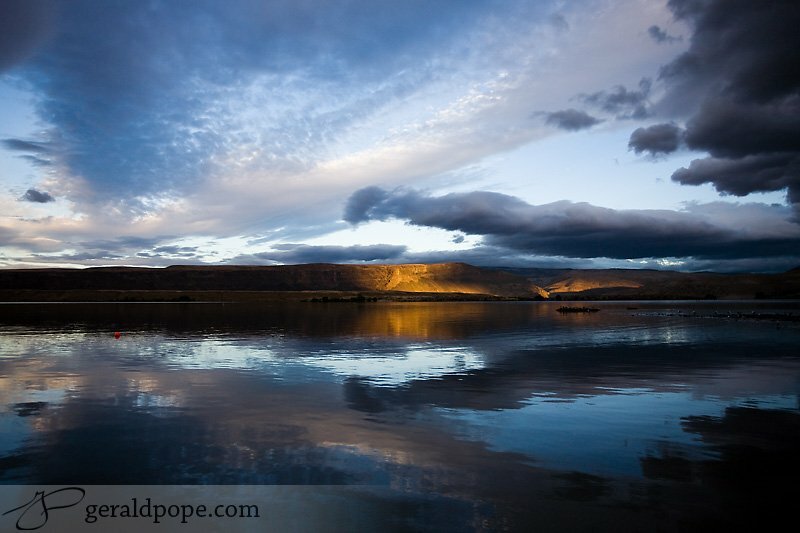 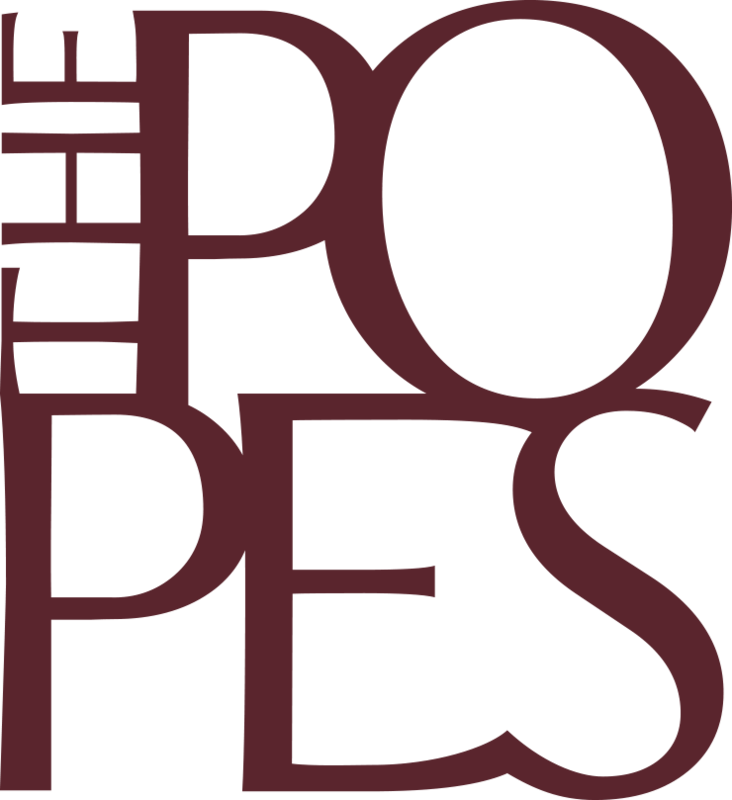 Enjoy the resulting images!